Toyota dealerships in India will sell rebadged Ciaz and Ertiga. Toyota is losing ground in low-cost models that cater to emerging markets. Instead of developing models especially for these markets, it has decided to rely on Suzuki for them. 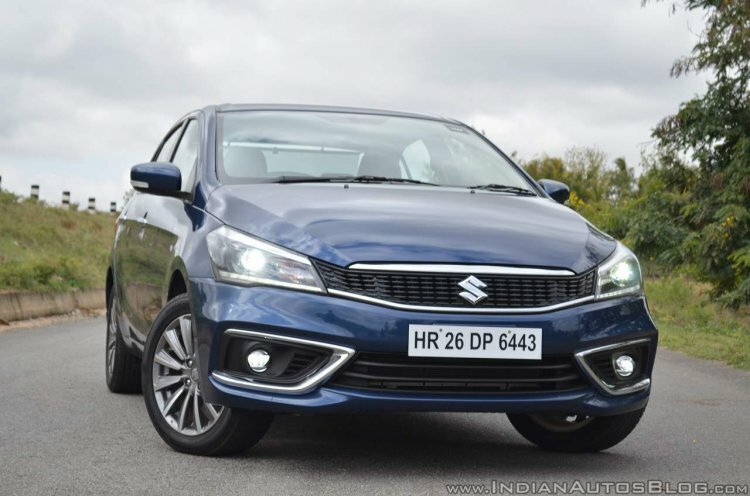 In Kenya, it started selling seven Suzuki models, including the Ciaz, last month. Toyota will slightly redesign the Ciaz and Ertiga and sell them with a different name. African markets, likewise could have the India-made Baleno, Vitara Brezza, Ciaz and Ertiga at Toyota dealerships with the 'T' badge power aiding their business case in the continent where it enjoys an excellent repute. 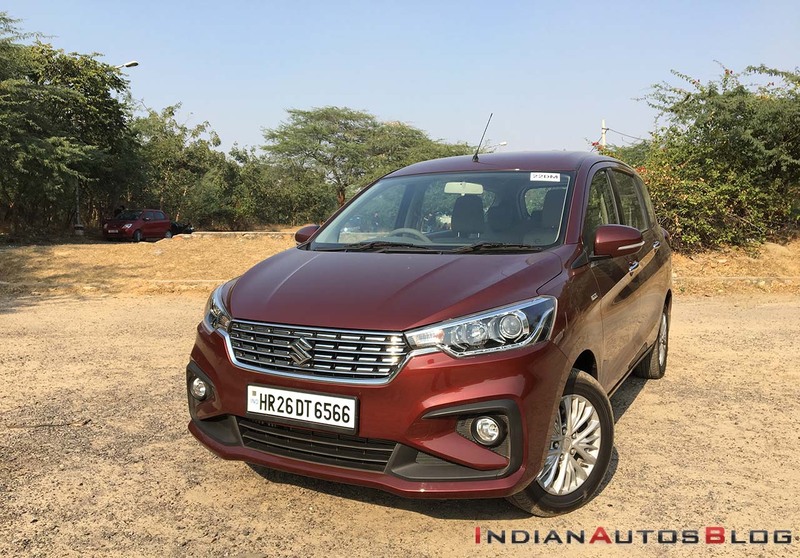 According to an announcement in 2018, Toyota’s Indian subsidiary, Toyota Kirloskar Motor (TKM), is going to sell the Baleno and Vitara Brezza as well. Suzuki’s Indian subsidiary, Maruti Suzuki, on the other hand, will sell the Corolla. These models will be rebadged and feature a slightly altered front fascia when they go to the other brand. African Toyota dealerships shold get India-made Suzuki models with new wheels, bumpers and badges. Under the newly announced collaborative business ventures, Toyota will supply two electrified vehicles built on its platforms (RAV4 & Corolla Wagon) to Suzuki in Europe. In return, Suzuki will let Toyota manufacture its engines for compact vehicles at its plant in Poland.